ATO is excited to announce the signing of Benjamin Booker, a young New Orleans based singer-songwriter. Described as “a well-mixed musical cocktail of punk, folk, and New Orleans blues”, Booker cites his influences as The Gun Club, Blind Willie Johnson, and T. Rex. 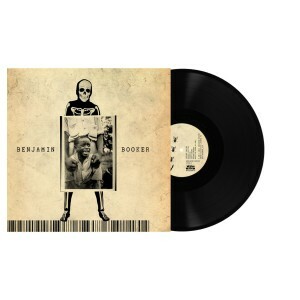 Benjamin’s self-titled debut album, produced by Andrija Tokic (Alabama Shakes, Hurray For The Riff Raff) is available now on ATO (USA) / Rough Trade (Europe).